A pioneer in the field of epigenetics—an area of study that has confirmed that our environment and experiences can fundamentally change our basic biology—Dr. 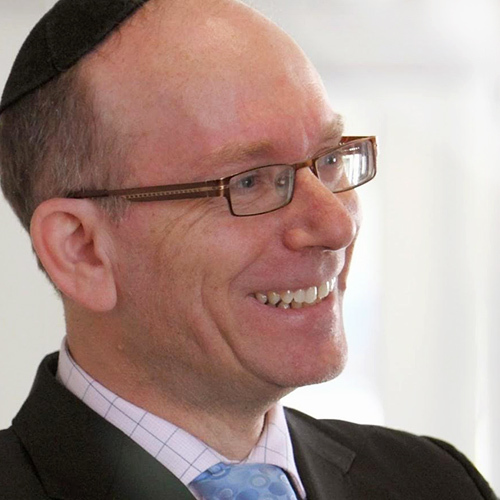 Moshe Szyf holds a Glaxo Smith Kline and James McGill Chair in Pharmacology at McGill University in Montreal, Canada, and is a fellow of the Royal Society of Canada. Over the past thirty years, Dr. Szyf has published more than 280 papers on the biological role of DNA methylation spanning a broad spectrum from basic mechanisms to cancer diagnostics and therapeutics, behavior, chronic pain, and addiction. He pioneered epigenetic pharmacology in cancer and psychiatry, and founded Methylgene Inc., the first pharmaceutical company dedicated to developing DNA methylation drugs. Dr. Szyf recently founded HKG Epitherapeutics at the HKG Science Park, to develop a novel class of epigenetic diagnostic markers for early detection of cancer and other diseases aimed at routine ‘check ups’ in the general population to prevent disease and increase health and well-being.